Running is always a trend — we talk about which running shoes to buy, which marathons you’ve done and how good it feels when you’ve accomplished your distance goals. But is running good for everyone? And what do you do if you start feeling a little pain here and there after a certain age? In these cases brisk walking comes into the picture and it is definitely not an inferior form of exercise. What to choose really depends on your own goals and physical condition. Research shows that running may be better if you’d like to effectively lose some weight — people use over two times more energy when running than walking. And when walkers exercise longer to lose the same amount of energy, runners still lose more weight. 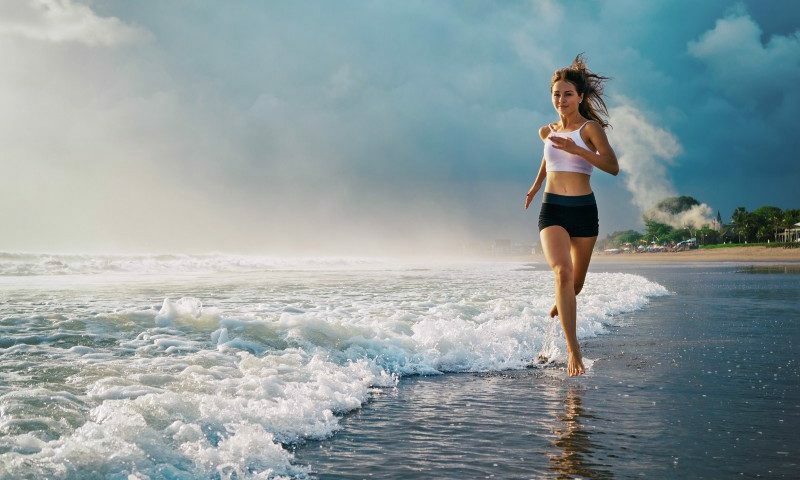 It is also believed that running regulates appetite hormones better than walking, meaning that a runner would consume less food after exercise than a walker of comparable constitution. 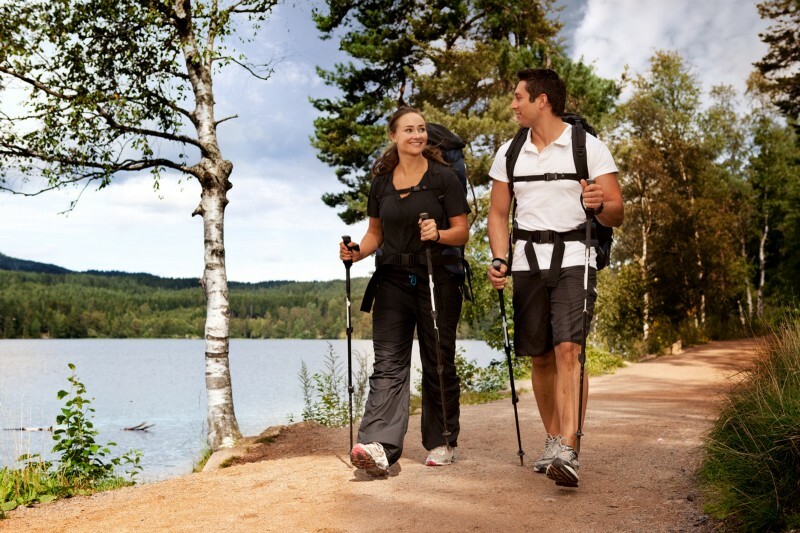 However, if you are in your golden age, or are experiencing problems with hypertension, cholesterol or diabetes, walking becomes your number one exercise. “If your goal is exercising for overall health and to improve your longevity, then walking is ideal,” says James O’Keefe, 58, a cardiologist and the author of numerous related studies published in the Journal of the American College of Cardiology. His studies suggest that an energetic walk for up to 2.5 hours per week lowers your risk of death by 25%. In another study walkers turned out to be healthier than their running mates — their risk of hypertension, cholesterol, diabetes and heart disease dropped more significantly. We also should mention other major downsides of running — more stress on the body, increased risk of injuries like runner’s knee, hamstring strains, and shin splits. So, finding balance and listening to your body, as usual, is the best strategy. Guidelines from the Centres for Disease Control and Prevention suggest a half hour of moderate intensity exercise, such as energetic walking, outside or on the treadmill while wearing additional weights, most days of the week, combined with strength training exercises. Turn to your local gym trainer or your physician for advice on strength exercises to best suit your specific case and be in DeepHealth #DeepH!